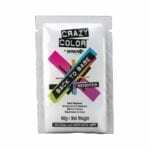 Crazy color hair dye wholesale products available at Mirage Cosmetics, at wholesale prices. 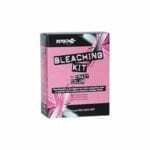 Including bleaching kits, pastel spray, and shampoo. For more information on our stock, call 01473 312020.